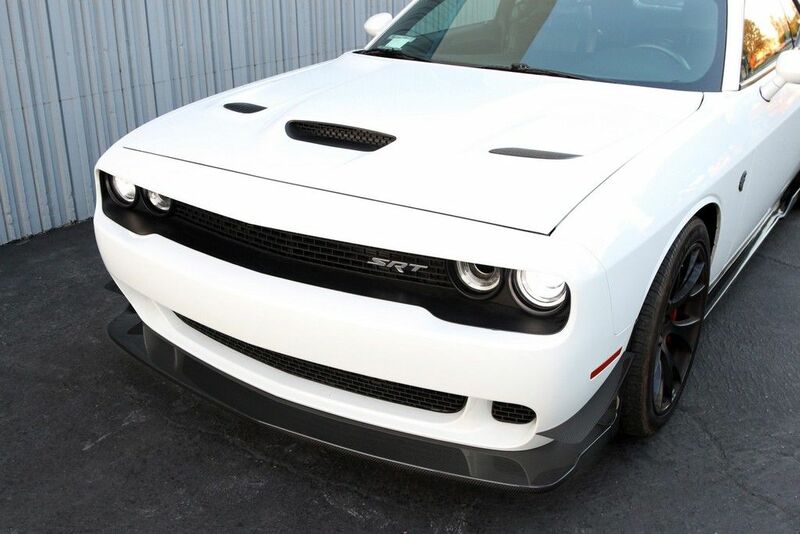 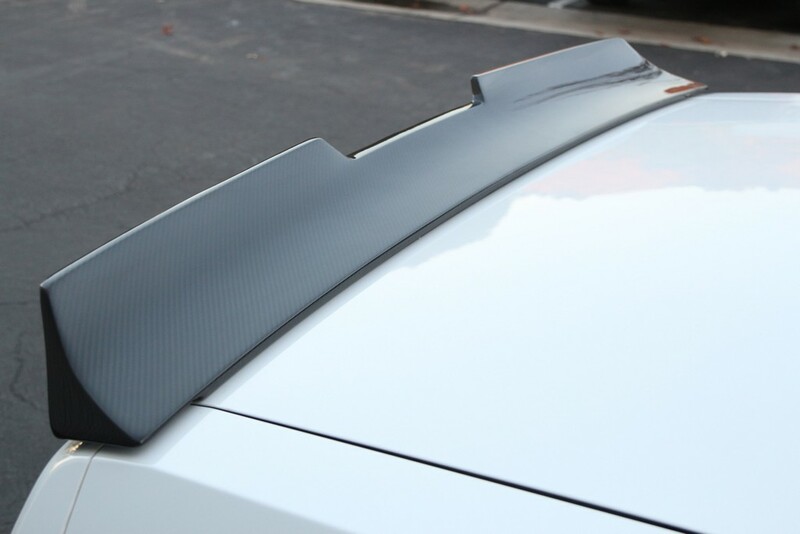 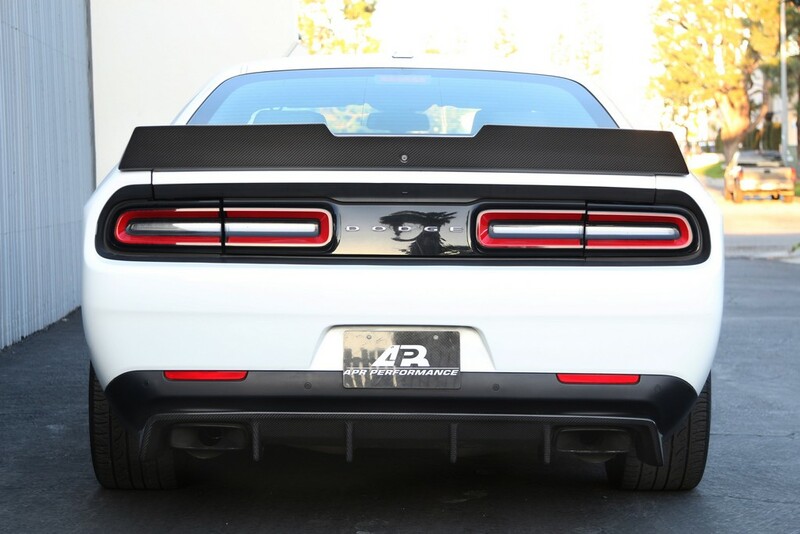 APR AB-723000 Carbon Fiber Aerodynamic Kit is now available for your 2015-2019 Dodge Challenger Hellcat. 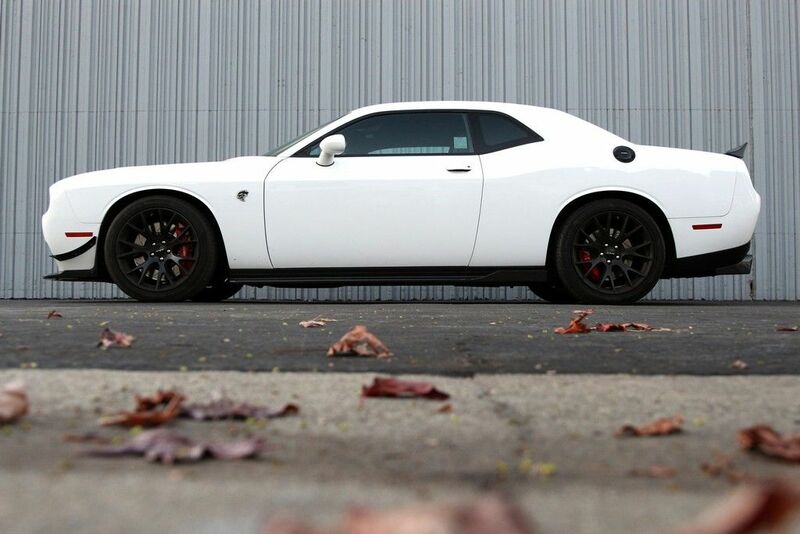 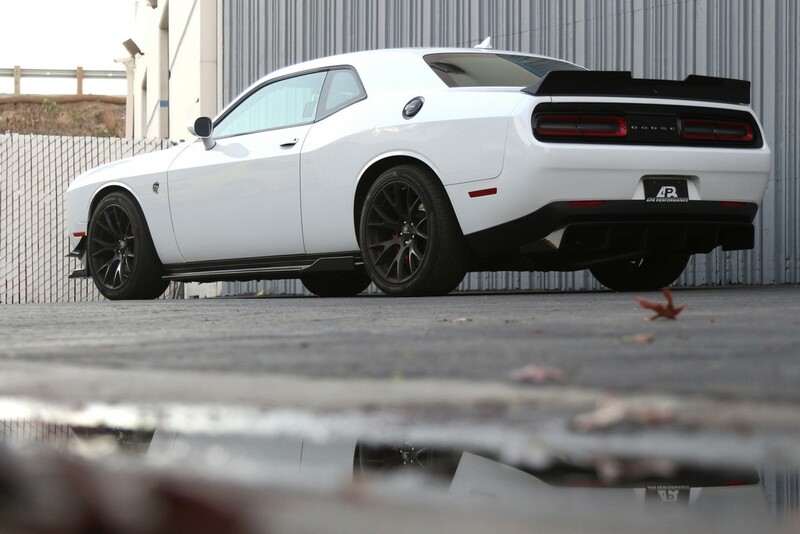 The aerodynamic kit for the Dodge Challenger Hellcat combines all the best aerodynamic upgrades into a single package. 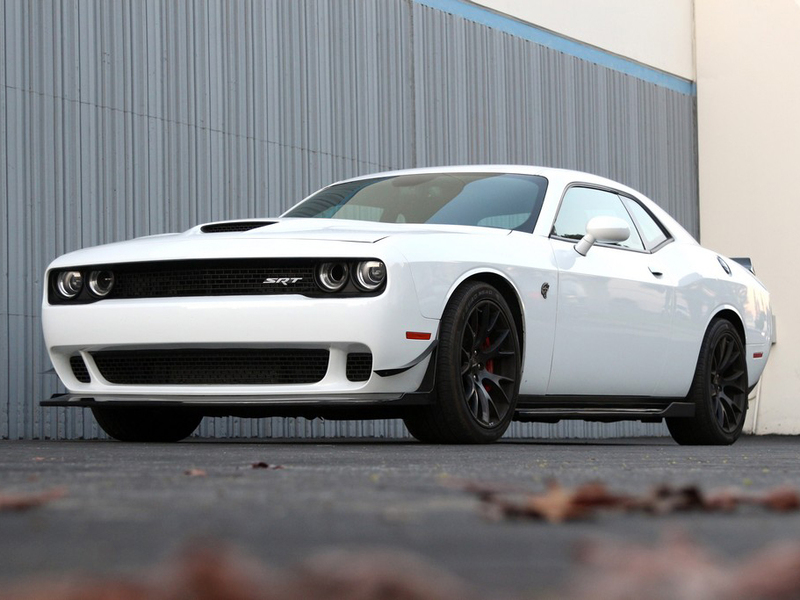 This package is designed to improve high-speed handling, both on and off the track.